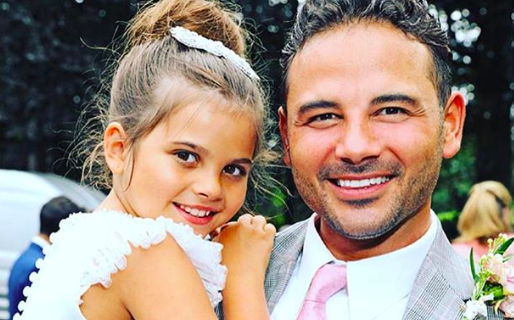 The regulator said that 25,257 viewers complained about an allegation of physical abuse made by former Emmerdale star Roxanne Pallett against Coronation Street actor Ryan Thomas on Celebrity Big Brother. 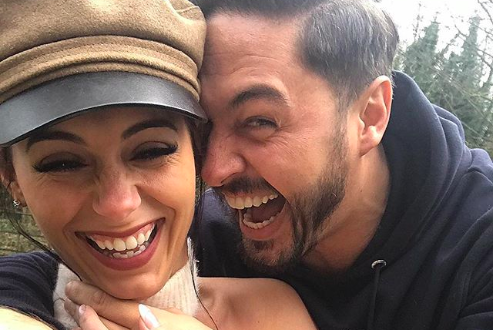 Ryan, who was crowned the show's winner, was accused by Roxanne of hurting her with a punch, which many viewers defended as play-fighting in the final series of the Channel 5 show. 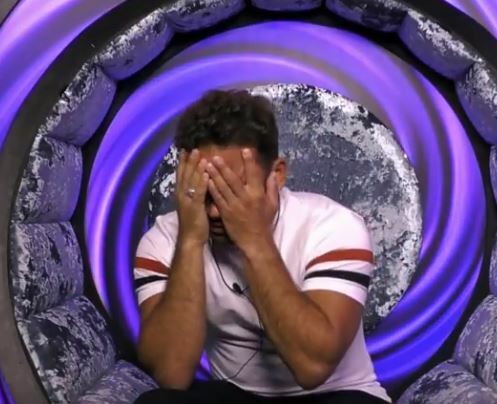 Viewers expressed offence, distress and concern at Roxanne's allegation and the way in which it was handled by Celebrity Big Brother. We are investigating whether this programme broke our rules on offensive content. 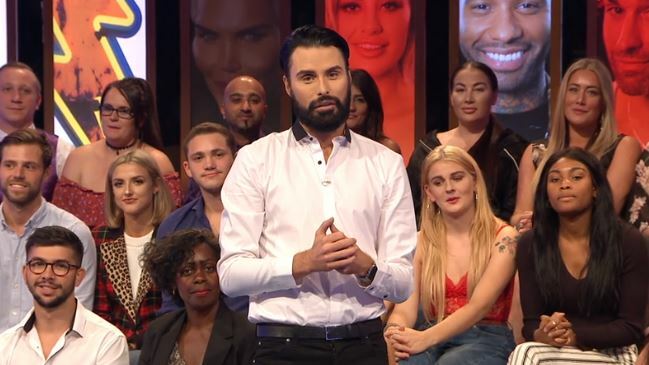 Roxanne quit the show following the incident, but later publicly apologised to Ryan and said she had got it wrong and made a massive mistake. 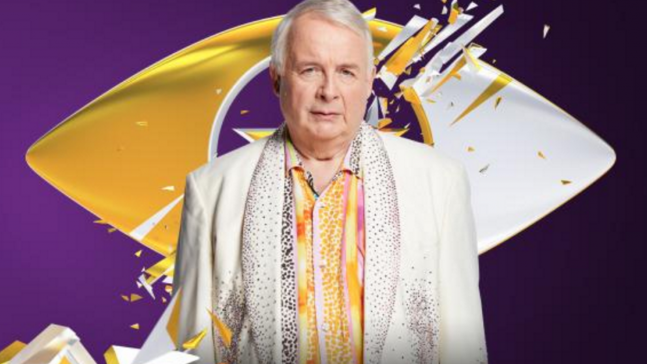 Meanwhile, over on ITV, 7,900 viewers complained about the Loose Women panel's treatment of guest Kim Woodburn, who eventually walked off set. 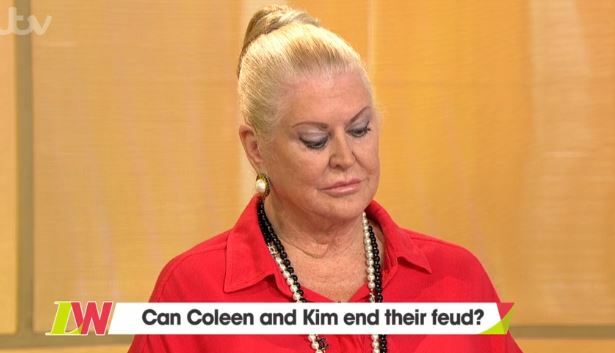 Loose Women star Coleen Nolan clashed with Kim on the show after they had initially feuded on a previous series of Celebrity Big Brother. 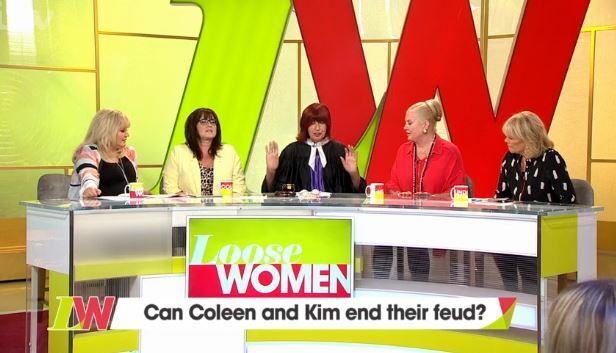 Coleen was criticised following the incident and later announced she was taking a hiatus from all work commitments, including Loose Women, and she would postpone her solo tour due to start in January. 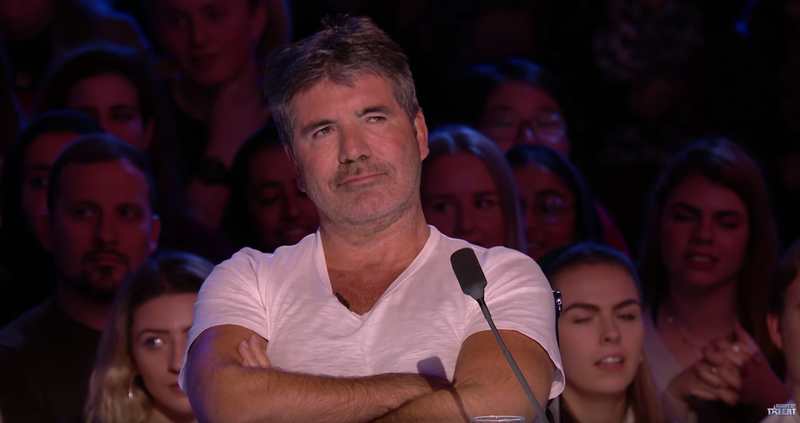 An investigation by Ofcom does not mean a broadcaster has done anything wrong; not all investigations result in breaches of the codes, rules, licence conditions or other regulatory requirements being recorded. 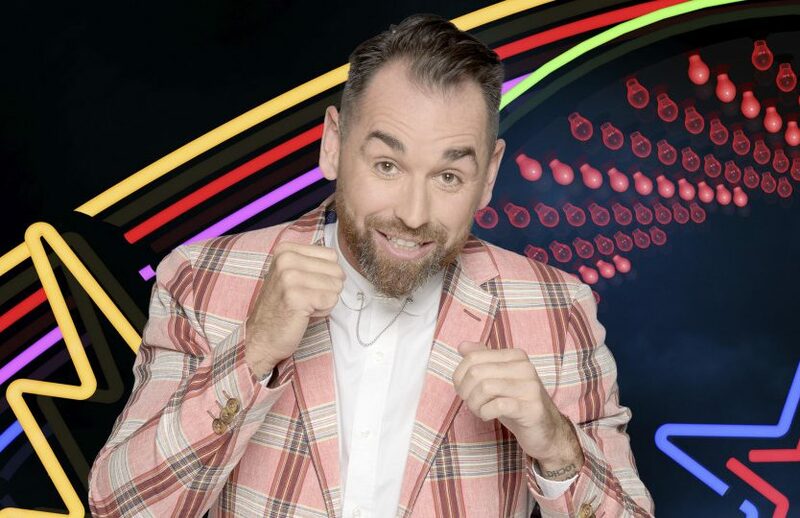 What are your thoughts on the CBB and Loose Women incidents? Leave us a comment on our Facebook page @EntertainmentDailyFix and let us know.